John Walter (J.W.) Scott was active/lived in Connecticut, New York. 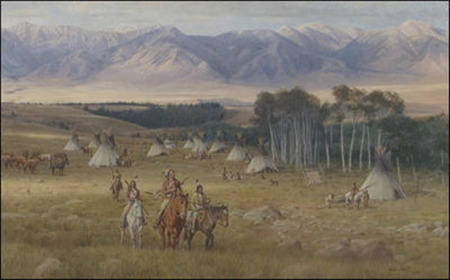 John Scott is known for illustration, hunting, fishing, western.